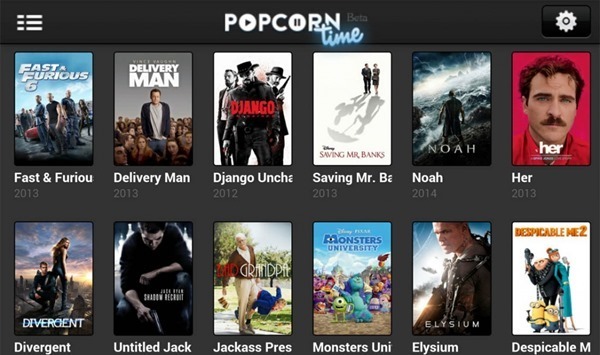 Popcorn Time, a BitTorrent service / app that allows you to stream movies, was initially thought to be fraught with legal issues and general negative baggage, but having established a strong user base on Android, Mac, Windows and a number of popular platforms, an iOS version is now just days away from releasing as promised before. It’s not so much a case of Popcorn Time as iPhone Time, and what’s more, the app will be able to stream content directly to Google’s Chromecast as well as AirPlay devices like the Apple TV. Chromecast and AirPlay support in Popcorn Time for iOS can be termed as a mighty big feature for those who choose to use it. And if you’re a staunch iOS user then it’s highly likely that you have an Apple TV lying around at home, after all, at $100, it offers features which many big set-top boxes fail to match. When Popcorn Time first came along, there was a feeling that all of the fanfare would soon be put to rest by one of the many powerful groups monitoring the losses of the digital industry to acts of streaming content for free, but thus far, this hasn’t been the case at all. In fact, the said open source project has only continued to grow, and for the most part, thrive. 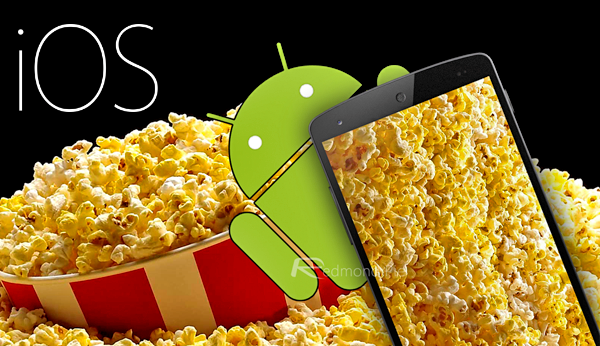 It’s very difficult to gauge, at this moment in time, whether Popcorn Time is here to stay. Services of this nature can survive for years and years on end before simply disappearing without a trace one day, so while movie fans may currently feel as though the service is too good to be true, the rest of the story may not read happily ever after. The team behind Popcorn Time revealed that they don’t want to put their app for grabs on Cydia, which likely means that it would be available as a Web app like GBA4iOS emulator, which is installed on the devices using enterprise certificates, negating the need for jailbreaking the device and take advantage of the service, regardless. Whenever Popcorn Time for iOS bears fruit, we’ll definitely bring the news to our readers.